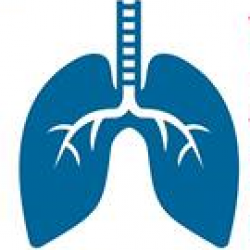 World Aspergillosis Day was first proposed by a group of patients at the National Aspergillosis Centre in Manchester, UK. We had been discussing how pulmonary aspergillosis is a serious chronic disease not only for the groups of people in our clinic that have chronic aspergillosis (CPA) or allergic bronchopulmonary aspergillosis (ABPA) but also had implications for people with other illnesses including severe asthma (SAFS), tuberculosis, chronic obstructive pulmonary disease (COPD) and cystic fibrosis (CF). We discussed how we might not only reach more people with CPA and ABPA but all groups of people who may have an aspergillosis infection or allergy. 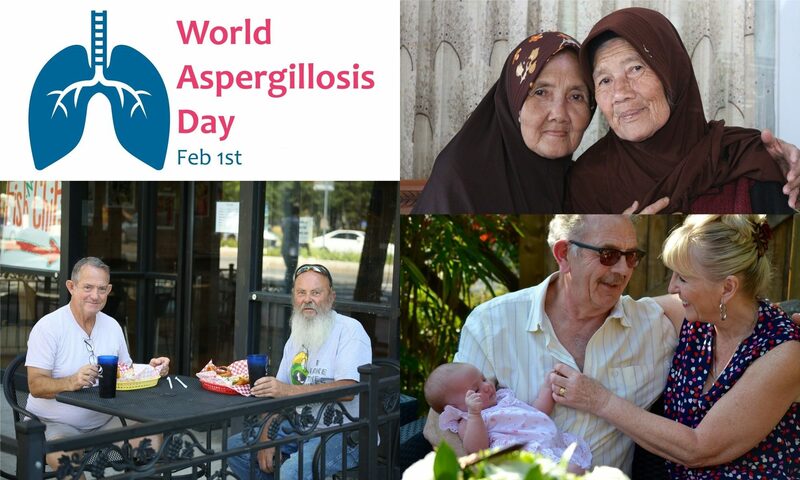 World Aspergillosis Day was born on that day. The inaugural day took place on the 1st February 2018 at the meeting for patients & carers at the Advances Against Aspergillosis meeting in Lisbon, Portugal in 2018.